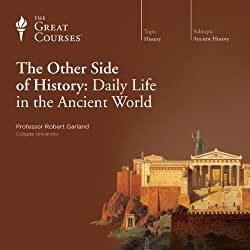 I bought this audiobook from Audible.com and listened to it using the Audible app on my iPhone. 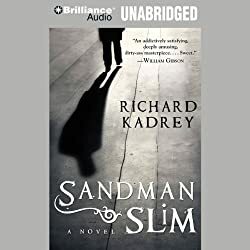 I think if I had read it as a paperback I picked up from somewhere I may have enjoyed it much more, but as an audio book it just didn’t work for me. The narration by MacLeod Andrews is full of character, maybe too much character. I found his speech patterns and accent distracting and interesting at the same time. It just never clicked for me, I was distracted enough that I never got into the story. When he was 19, James Stark was considered to be one of the greatest natural magicians, a reputation that got him demon-snatched and sent downtown – to Hell – where he survived as a gladiator, a sideshow freak entertaining Satan’s fallen angels. That was 11 years ago. Now, the hitman who goes only by Stark has escaped and is back in L.A. Armed with a fortune-telling coin, a black bone knife, and an infernal key, Stark is determined to destroy the magic circle – led by the conniving and powerful Mason Faim – that stole his life. Though nearly everything has changed, one constant remains: his friend Vidocq, a 200-year-old Frenchman who has been keeping vigil for the young magician’s return. But when Stark’s first stop saddles him with an abusive talking head that belongs to the first of the circle, a sleazy video store owner named Kasabian, Stark discovers that the road to absolution and revenge is much longer than he counted on, and both Heaven and Hell have their own ideas for his future. ©2009 Richard Kadrey; (P)2009 Brilliance Audio, Inc. 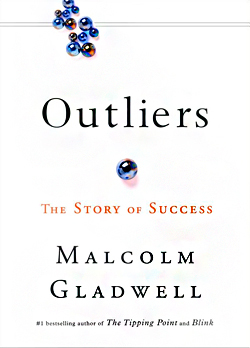 I rate this book a 5 out of 10 and recommend it only to those who have run out of other books to read. I bought this audiobook from Audible and listened to it using the Audible app on my iPhone, but it looks like Audible is no longer selling it. 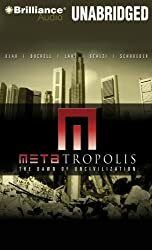 METAtropolis is a collection of stories from multiple authors set in the same universe that they agreed upon before writing. It is a fine idea, but most of the stories are kind of a bore. John Scalzi and Michael Hogan were the big draw for me, I love those guys, and they both did a fine job for their part, but the book as a whole does not pay off. My favorite story is John Scalzi’s "Utere Nihil non Extra Quiritationem Suis" which means something like "Everything but the Squeal" which is about being a slacker and a pig farmer. The rest of the stories spend way to much time explaining everything, sometime in painful and useless detail. A strange man comes to an even stranger encampment…a bouncer becomes the linchpin of an unexpected urban movement…a courier on the run has to decide who to trust in a dangerous city…a slacker in a "zero-footprint" town gets a most unusual new job…and a weapons investigator uses his skills to discover a metropolis hidden right in front of his eyes. I rate this book a 4 out of 10 while the one story, John Scalzi’s "Utere Nihil non Extra Quiritationem Suis", is a 9 out of 10. I recommend only if you have run out of other things to read. I bought this hardcover book used from the Book Nook in Marietta Georgia. 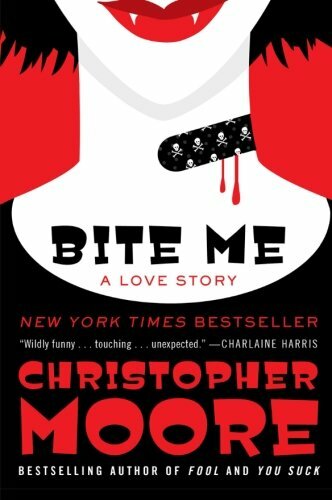 I loved Dirty Jobs so much that I keep hoping that Christopher Moore’s other books would be as good, but sadly the ones I have read are not. Don’t get me wrong, this book is OK, I enjoyed it overall, although some of the narration in supposed gothy-teenage slang really got on my nerves, the story itself is solid. But it just didn’t have the zing or depth of Dirty Jobs. The city of San Francisco is being stalked by a huge shaved vampyre cat named Chet, and only I, Abby Normal, and my manga-haired love monkey stand between the ravenous monster and a bloody massacre of the general public. Whoa. And this is a love story? Yup. ‘Cept there’s no whining. But there is everybody’s favorite undead couple, Tommy and Jody, who’ve just escaped from imprisonment in a bronze statue. And now that they’re out they’ve joined forces with Abby, her boyfriend Steve, the frozen-turkey-bowling Safeway crew, the Emperor of San Francisco and his trusty dogs Lazarus and Bummer, gay Goth guy Jared, and SF’s finest Cavuto and Rivera to hunt big cat and save the city. Really. I rate this book a 6 out of 10 and recommend it to Christopher Moore fans.